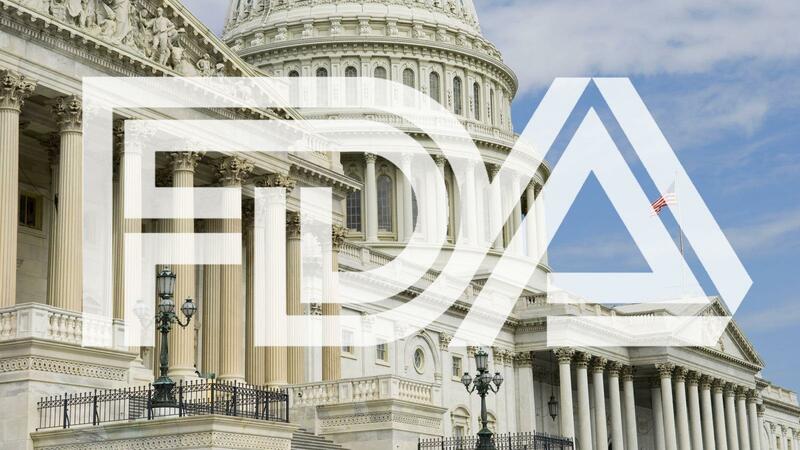 When Sen. Marco Rubio (R-FL) filed a bill at the beginning of the month calling for premium cigars to be exempt from FDA regulations, details on its exact language were not disclosed. Now the bill has been updated, and five more senators from both parties have also signed on as co-sponsors. Rubio’s new S. 9 bill is identical to the measure the Senator introduced last year with fellow Florida Sen. Bill Nelson, who lost his bid for re-election last November in a tight race. In short, Rubio’s bill aims to exempt handmade and certain other premium cigars from FDA regulation and shelter such cigars from costly user fees. It must be wrapped in 100 percent leaf tobacco and bunched in [sic] 100 percent tobacco filler. Can not contain a filter, tip or non-tobacco mouthpiece. Must weigh at least six pounds per 1,000 count. Has 100 percent tobacco binder and is hand rolled or is made with human hands to lay the wrapper or binder onto one machine that bunches, wraps and caps the individual cigars or has a homogenized tobacco leaf binder and is made in the United States using human hands to lay a 100 percent leaf tobacco wrapper onto one machine that bunches, wraps and caps each individual cigar. The five senators that have signed on as co-sponsors of Rubio’s bill are: Sens. John Barrasso (R-WY), Robert P. Casey Jr. (D-PA), James M. Inhofe (R-OK), John Kennedy (R-LA) and John Boozman (R-AR). The original co-sponsors are: Sens. Cory Gardner (R-CO), Joe III Manchin (D-WV), Tom Cotton (R-AR), Robert Menendez (D-NJ) and Joni Ernst (R-IA). As of right now, a House companion bill has not yet been introduced. However, Rep. Bill Posey (R-FL), who has been a staunch supporter of cigar rights in the past, could once again introduce a cigar-exemption bill in the House. Both the Cigar Rights of America and the International Premium Cigar & Pipe Retailer’s association have come out in support of Rubio’s filing. Both the CRA and IPCPR are urging cigar enthusiasts, industry members and retailers to reach out to their respective lawmakers to voice their support for the bill. Readers can visit the CRA’s website to sign a petition and contact their representatives, or use the tools at IPCPR’s website to send their message.